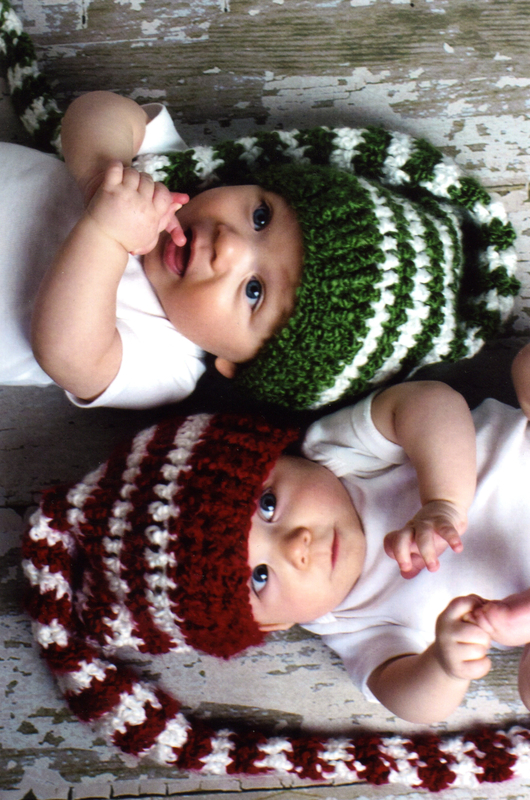 Twins, Gracie and Charlie McVey, featured on huge billboards around North Idaho wearing red and green Christmas hats, were the first set of premature twins cared for under 34 weeks at Kootenai. When a baby is born at Kootenai Health, chimes ring throughout the building. The father of the child usually rings the chimes, announcing to the world the arrival of a new life. “That’s the community celebrating the birth of a baby,” said Dr. Kathleen Webb, one of three neonatologists at Kootenai’s budding Neonatal Intensive Care program. The chimes were the first addition doctors Kathleen Webb and Priscilla Hancock made after getting an affirmative from Jon Ness, CEO of Kootenai Health, to begin developing Kootenai’s NICU less than two years ago. Webb’s journey as a neonatologist has been a process of many steps, big and small. “It takes up a lot of time and energy to do this well,” Webb said. Those twins embody the 2012 Festival of Tree’s cause. “We need to get the word out that we can keep our babies right here. Born in Idaho,” says Webb, enunciating every word with a full-faced smile and bright eyes. Before doctors Webb and Hancock, and their newest addition, Dr. Kimberly Judd, the birthing center at Kootenai was a level one nursery. The center is expanding with improved medical equipment, enhanced technology and additional staff. With three neonatologists on staff, there is a neonatologist available for every high-risk birth. 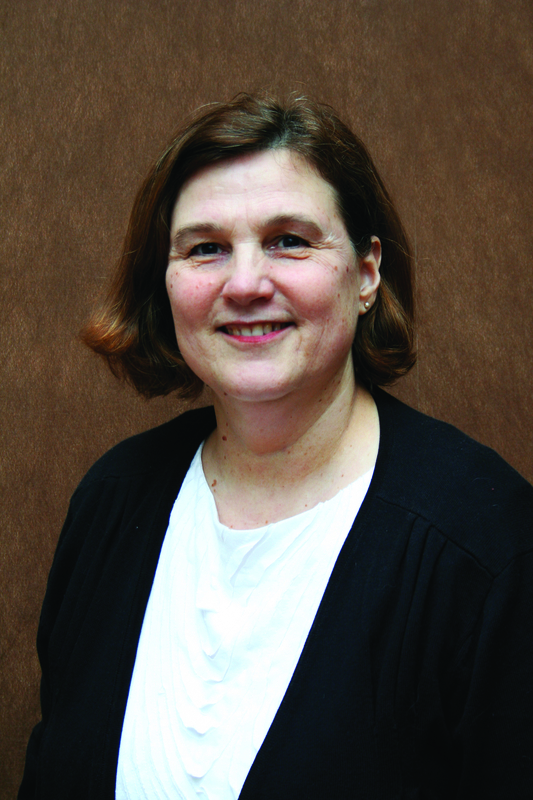 Webb believes that with the support of the community, her staff can make the neonatal program at Kootenai Health part of a nationally recognized regional medical center serving the needs of North Idaho’s people.